An eye lift, also referred to as Blepharoplasty, is a cosmetic surgical procedure that aims to improve the appearance of the eyes by removing loose or sagging skin. 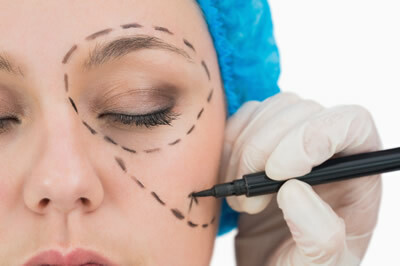 Surgical procedure on the upper eyelids is referred to as an upper blepharoplasty, while performing surgery on the lower eyelids is called lower blepharoplasty. 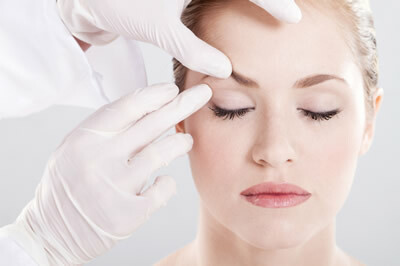 One of the common effects of aging is an accumulation of fat on the upper eyelids. This causes a bit of a puffiness appearance, but in severe cases, the eyelid skin will droop due to the weight of the fat. To correct the situation, the surgeon will create an incision at the natural crease of the eyelids and excise the excess fat. The surrounding muscles will then be tightened and the excess skin removed prior to closing the incision. Scarring will hardly be visible since they’ll be hidden at the creases. Similar to the upper eyelids, fat deposits can also accumulate at the lower eyelids causing eye bags. The surgeon will typically create an incision near the lower eyelashes, or inside the lower eye lids called a transconjuctival incision. Excess fat is removed and the skin is tightened before closing the incision. Some swelling, bruising, and irritation can be expected right after the procedure. The patient will also suffer dryness in the eyes during the recovery period. However, these conditions can be controlled using eye ointments, cold compress, and pain medications if required. The full recovery period will depend on your ability to heal, but taking care of your eyes carefully and wearing dark glasses when exposed to the sun will help the wounds heal faster.